Our aim here at Bon Accord Glass is to always provide a high quality and efficient service for all our customers and we recognise that things can unfortunately go wrong occasionally. We take any complaints and concerns that we receive very seriously and aim to resolve them efficiently and speedily, the sooner you bring any concerns to our attention the sooner we will resolve them. Bon Accord Glass will always comply fully with the terms and conditions of our contractual agreement and guarantee as we appreciate and value all our customers. On receipt of your complaint, whether received by telephone, letter, email or fax, it will be investigated by our Customer Services Department and allocated to the most appropriate department/ person to address and resolve the issue. Our contact number is 01224 588944 and is available to take your calls from 9m to 5pm weekdays. 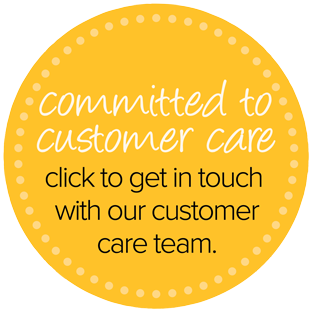 We feel that keeping our customers informed is vital we will do this through each stage of the rectification process. Advise you clearly who is investigating your complaint and provide you with a contact name and telephone number. Carry out a thorough investigation into the matters you have raised and implement the appropriate action. Ensure that all correspondence and communication is clear. Maintain contact until all rectification / remedial works are complete.